Microcontroller Watch. 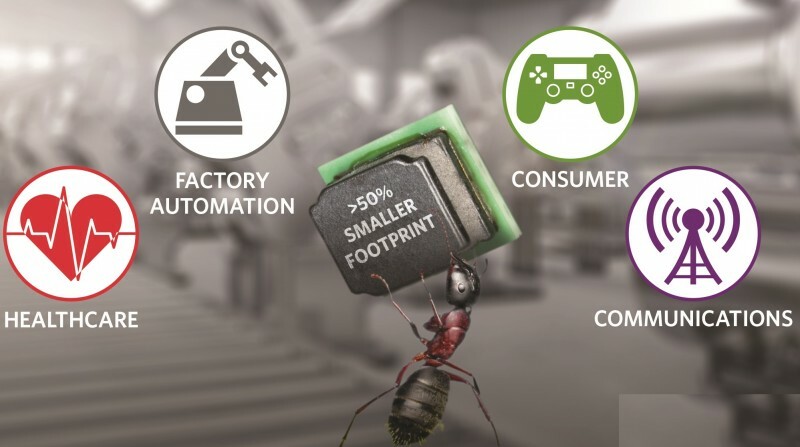 (12/11) This newsletter keeps you up-to-date on latest microcontroller news. In this section, we examine the microcontrollers along with their associated tools and support products. Embedded Boards. (12/24) The focus here is on both standard and non-standard embedded computer boards that ease prototyping efforts and let you smoothly scale up to production volumes.